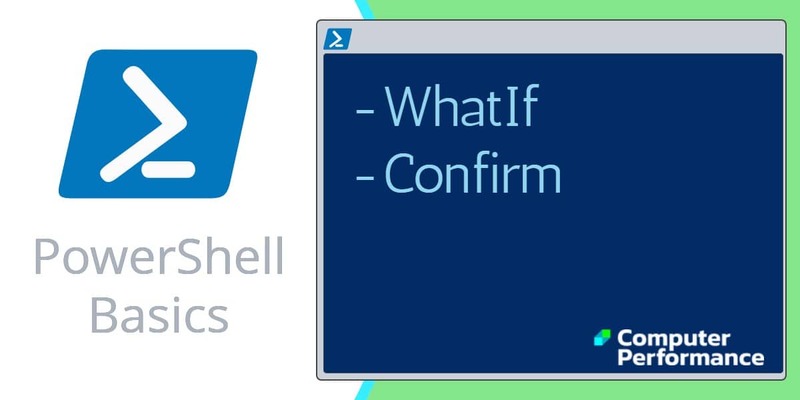 PowerShell’s WhatIf and confirm are two great commands for testing complicated scripts without risking the code running amok. For example, if you decide to delete files by using a script containing wildcards, there could be all manner of unexpected side effects. By employing PowerShell, and appending the -WhatIf switch, you get a preview of would happen without risking any damage. Let us take a real life example, we wish to delete files, but because we are using wildcards we are concerned about deleting the wrong type of file. 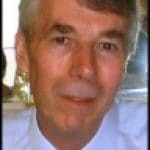 Instead of gung-ho Guy deleting the files – ready or not, we will take the cautious approach and append -WhatIf. The result is PowerShell completes the command and shows us the result, but does not delete any files. Incidentally, I cannot find a delete verb in PowerShell, there is however, a remove verb. By adding -WhatIf at the end of the command we are saying to PowerShell: ‘Just test, don’t actually make any permanent changes’. Please note, there could be serious consequences if you don’t use the -WhatIf switch. If you don’t understand what you are doing, you could delete all your .txt files. Note 1: For safety I chose a fictitious folder, just in case the script ran amok. -WhatIf (PowerShell please test, but don’t actually complete the operation, in this case, just show me which files with a .txt extension would be deleted if I removed the -WhatIf). Note 2: For safety I chose a fictitious folder, just in case the script went wrong. The result of -Confirm is that PowerShell presents you with choices, however, remember this is now ‘live’ therefore if you press [Y] or [A] then files will be deleted. I stumbled upon the $False commands for unattended scripts. What I am thinking is that if you are running scripts which require a response, then you could try appending -Confirm:False (do remember that colon). My idea behind this research is to list the PowerShell cmdlets that contain ‘confirm’ in their parameters. Note 3: You could substitute ‘WhatIf’ for ‘Confirm’. PowerShell’s WhatIf switch is hand if you need a dry run of your script. Once you have used PowerShell’s -Confirm, or -WhatIf commands you will think, ‘Why don’t all scripting languages have these safety features’.